When Enzo Ferrari passed away in 1989 he knew that he has left a masterpiece for the future generations. But the height of this art was measured on 15th September 2009 with the launch of 458 Italia. It was nothing less than art properly married to technology. 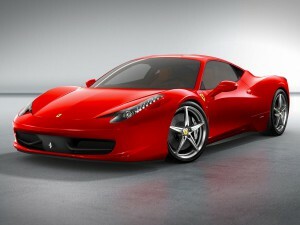 The 458 Italia was married to a V8 mid rear mounted engine that produced 570 breathtaking horsepower. The 4.5L engine is the first of its kind to produce 9000rpm owing to its exceptional aerodynamic design by Pininfarina. 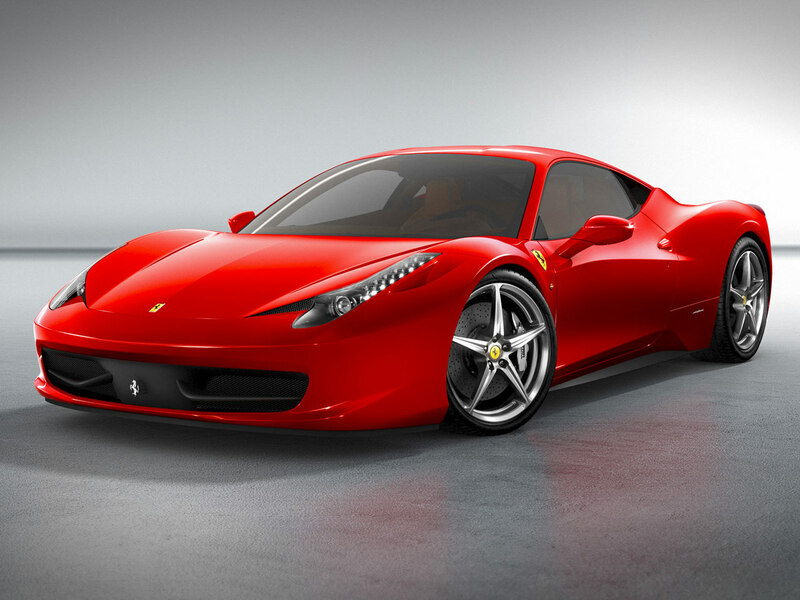 With a top speed of 325km/h the 458 Italia set benchmarks for a luxury supercar. 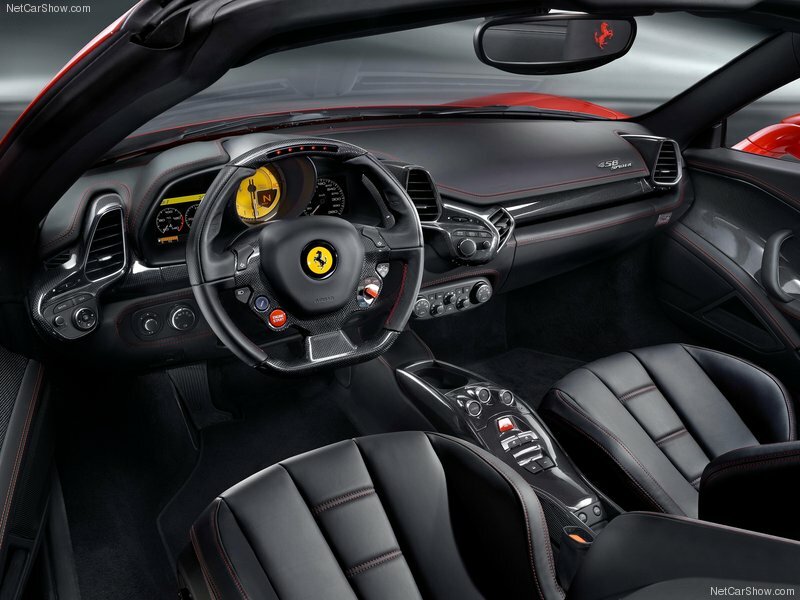 Much of its performance comes from the F1 technology and the interiors have also been designed from inputs from the legend himself, Michael Schumacher. 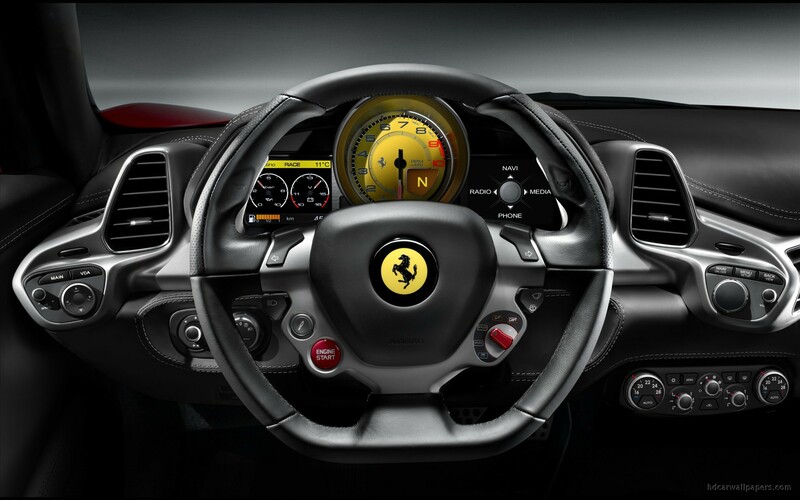 With a price tag of $240,000 the new Prancing horse from Maranello it just can’t stop winning praise.